Play your best when Super Smash Bros. Ultimate releases. Super Smash Bros. Ultimate could be the biggest, most hyped release to come to the Nintendo Switch so far. With everyone battling each other right away at launch, you'll want to be on your A-game. Check out a few of our tips for setting yourself up to be the ultimate Super Smash Bros. player! Since the days of Super Smash Bros. Brawl on the Wii, Nintendo has been pretty good about letting players use a variety of controllers to play the Super Smash Bros series. Ultimate carries that tradition onto the Nintendo Switch by continuing to support some classic controllers. While you can play the game with the Joy-Con that both come with your console in either handheld mode, turned on their side, or paired up in the Joy-Con Grip, you can take that even further by upgrading your controller. Though it's a little pricey, the Nintendo Switch Pro Controller has the weight and heft of a more traditional controller and has really improved my experience on the Switch with games like Breath of the Wild or Super Mario Odyssey, the controller will likely feel right at home with the latest Smash game. However, that is not how everyone likes to experience Smash. 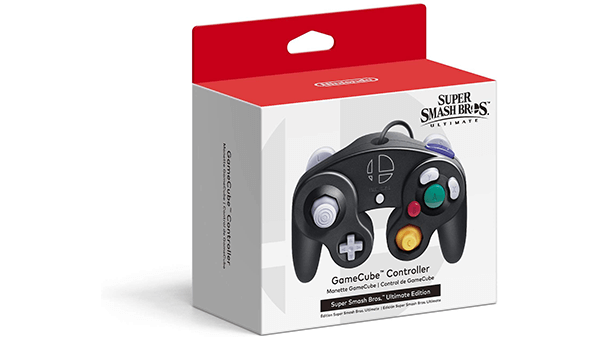 Nintendo is also allowing support for the original Gamecube controller through the use of an adapter that was initially offered for Super Smash Bros for Wii U, which is also compatible on the Switch if you happen to have your old one lying around. 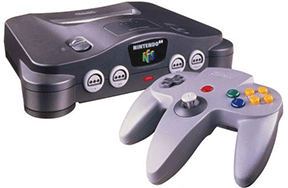 Many still prefer the feel of this older controller as Super Smash Bros. Melee on the GameCube was made specifically with this controller in mind. It may take a little bit of time to try out each specific controller option and find out what's best for you, but once you find your favorite way to play then you'll be the most prepared to jump into Smash. 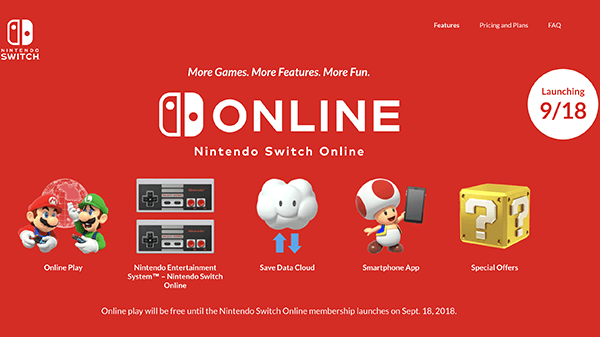 Will You Need Nintendo Switch Online? Super Smash Bros. is a series that is always best enjoyed as a multiplayer game. Most players have loved the game for its local multiplayer due to the spotty connections found through the online modes. 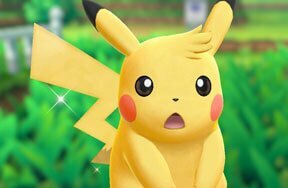 Nintendo seems like they're ready to change that perception as they revealed Nintendo Switch Online earlier this year which requires a payment to their monthly subscription if you're going to play. 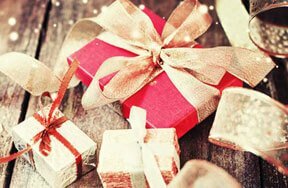 NSO's offerings are much cheaper than either PlayStation or Xbox but it's still necessary if you're going to play online. If you don't have Nintendo Switch Online you'll have to ask yourself if you'll need it for Super Smash Bros. Ultimate? Will you be playing at home or just with your friends in the same room, or are you looking to take the battle online? Some players are more than happy to keep their gameplay local but if you're looking to go online you'll want to make sure you have that subscription active before you have the game in your hands when it launches on December 7th! How will you be playing Super Smash Bros. Ultimate? Are you going to use a GameCube controller? Will you play online? Share your thoughts below!